The strong rally overnight yesterday found support pre-market at the initial support zone, but this didn't get tested again after the open. The gap above the prior high left shorts in trouble and a the trend day higher would've been fueled early on by covering. You can see from the profile chart at the top how the declining market over the prior 3 days had left shorts vulnerable to a squeeze. I've highlighted the single prints left yesterday from the forcing action early on, which we may or may not see repaired today. 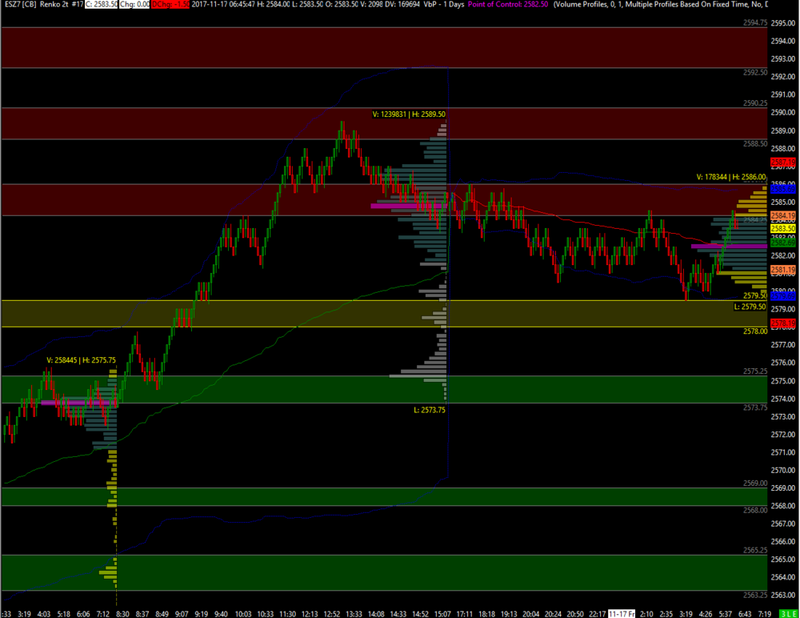 Once the bull/bear zone was broken there was a pullback to re-test 79.25 which was a composite low volume node (CLVN). The move higher fell a couple of ticks short of the 90.00-92.50 zone and drifted back towards VWAP into the close. Overnight so far the range is 79.50-86.00 versus settlement at 85.00. Note the overnight low is 1 tick above the bull/bear and the CLVN. Acceptance back below the overnight low will be significant as there maybe an attempt to fill the range and settlement gap below, dependent on market context and price action etc. Acceptance back above settlement puts the bulls firmly back in the driving seat and has potential for a crack at the highs, though would still be watching for reactions at the red zones. 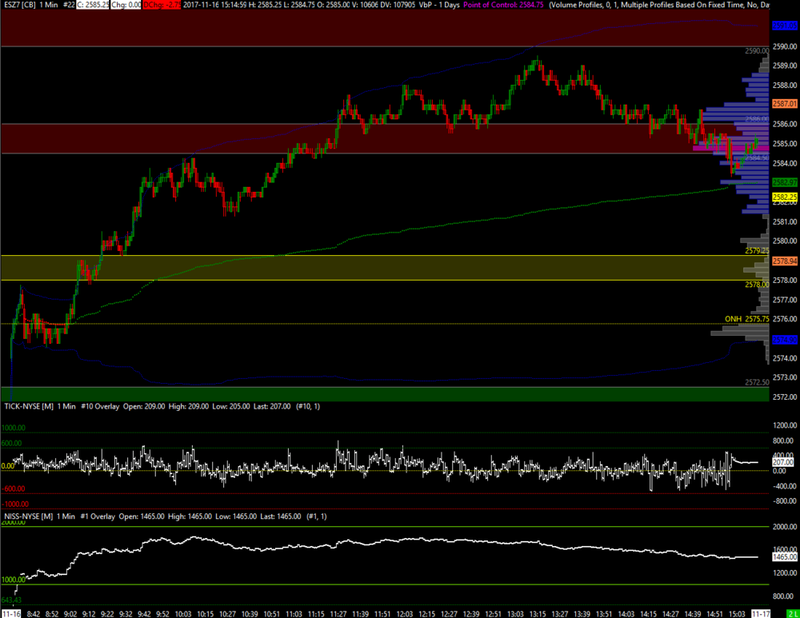 My zones of interest for today below.